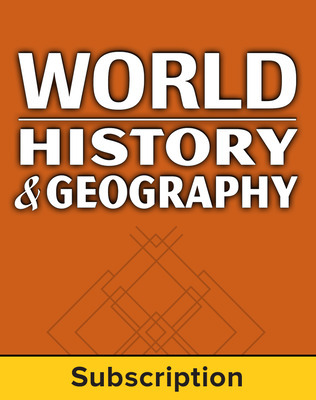 World History and Geography is the first high school world history program to fully integrate print and digital resources into a seamless curriculum for today's technology-ready students. Networks combines print resources grounded in solid pedagogy with a full suite of teaching and learning tools for a flexible, customized learning experience. 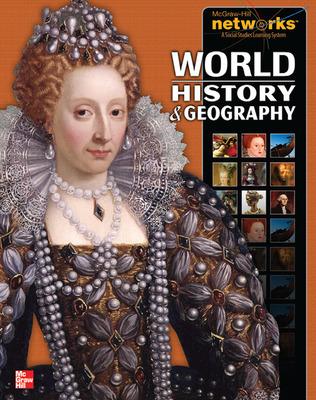 World History & Geography presents the history of the world in this robust, interactive curriculum. The program emphasizes the relationship between time and place, document-based questions, critical thinking, building historical understanding and the development of powerful analysis and writing skills. 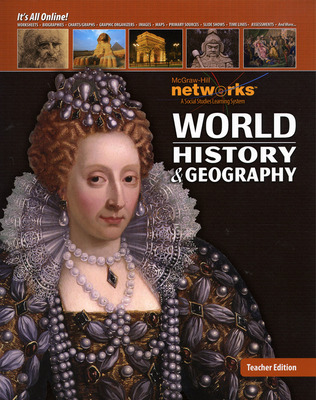 Trusted, renowned authorship presents the history of the world in a streamlined print Student Edition built around Essential Questions using the Understanding by Design® instructional approach.